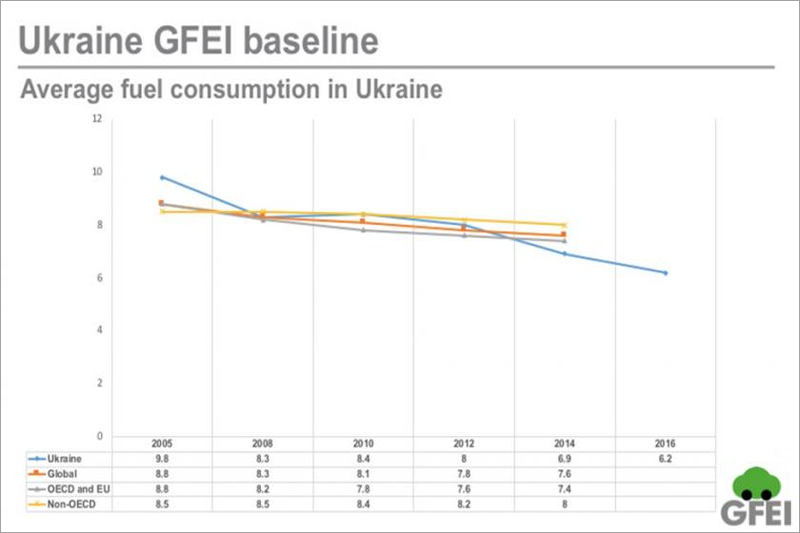 The Global Fuel Economy Initiative continues to support G20 countries to advance fuel economy policy, through its support of the G20 Transport Task Group (TTG). 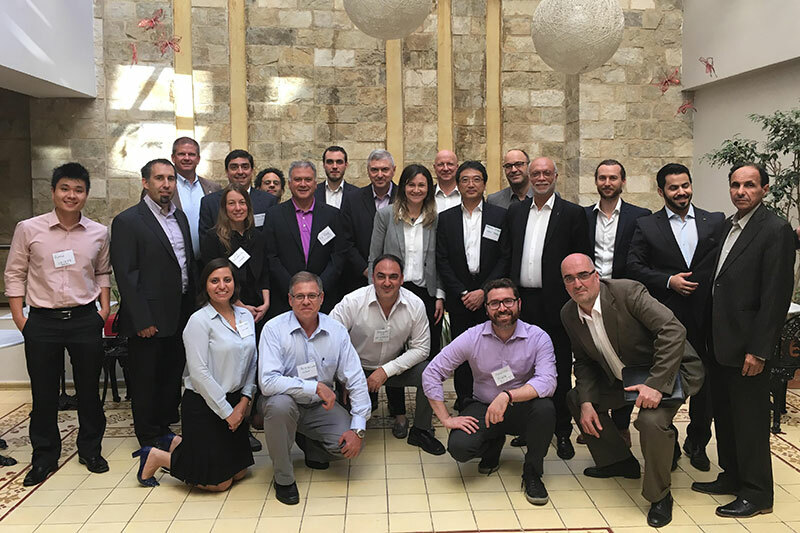 The group held its first in-person meeting in Buenos Aires, Argentina, on 24-25 September 2018. 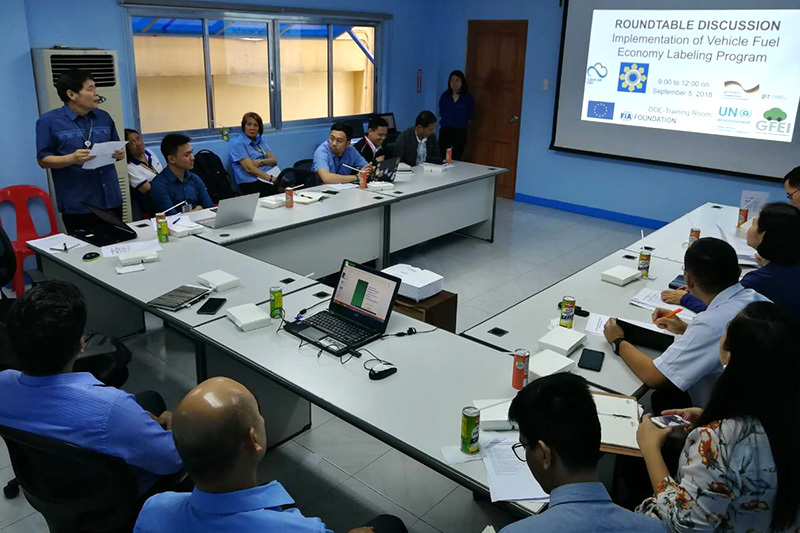 The Global Fuel Economy Initiative supported a workshop led by the Philippines Department of Energy (DoE) to discuss with private sector representatives proposed guidelines on fuel economy labelling for light duty vehicles.